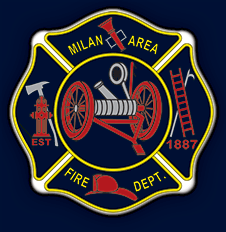 contact | Milan Area Fire Dept. Use this page to send specific enquiry - your request will be handled as soon as possible. Please fill in all of the fields below to help us in providing you with first rate service (fields marked "*" are required).